Contact information for references available upon request. E-mail whitpipkin@gmail.com. 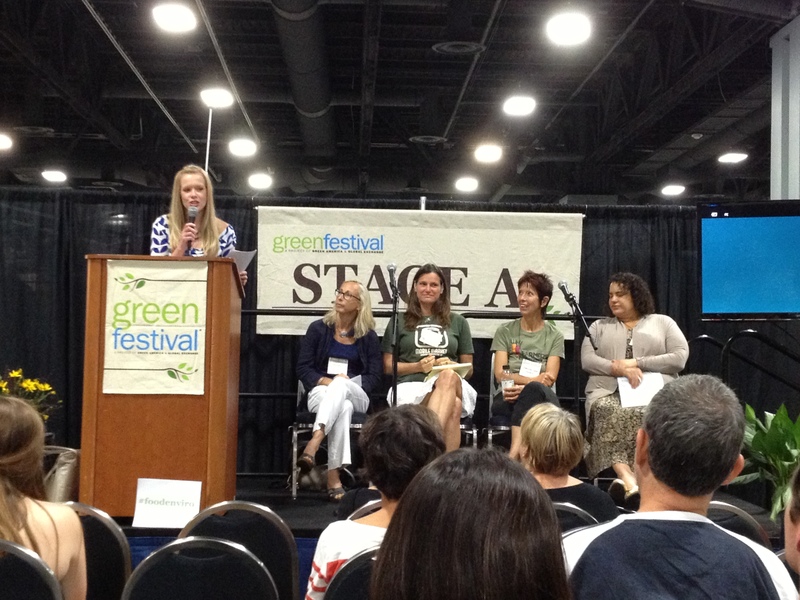 Moderating a panel discussion on food & environment at the DC Green Festival, 2013 & 2014. 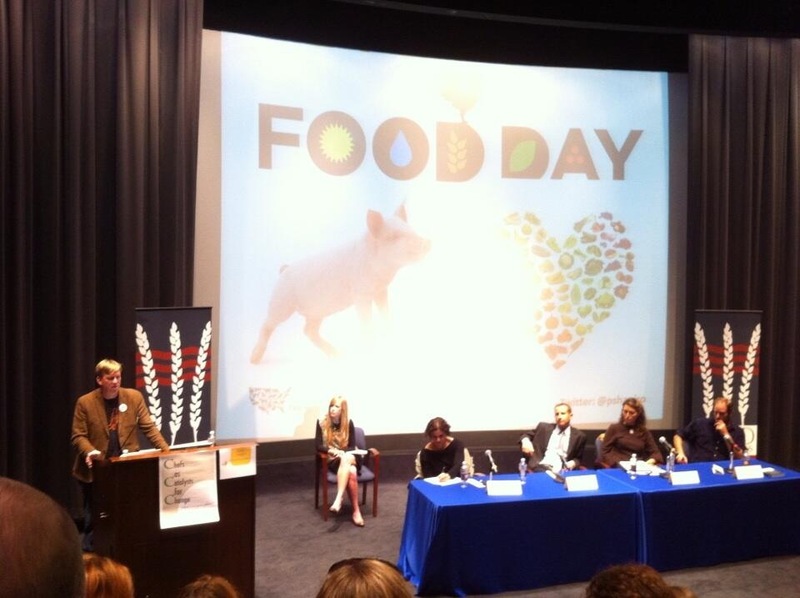 Chef Spike Gjerde opens up a panel discussion I moderated at the Chefs as Catalysts for Change event, part of Food Day 2013. Speaking at a Panel Discussion on Perspectives in Conflict: The Media, The Military & The Public. 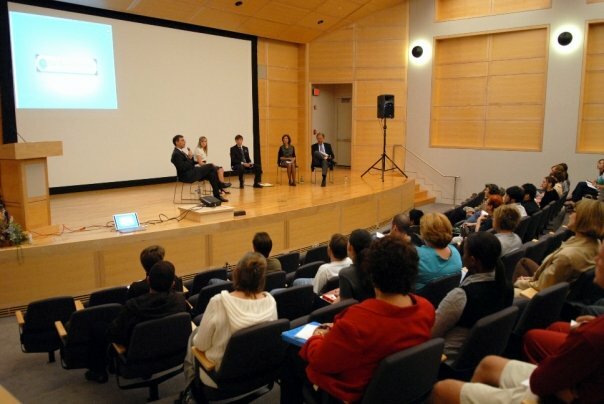 Along with deans of journalism and international studies departments, I discussed the inherent tensions between media and the military at this unique event.